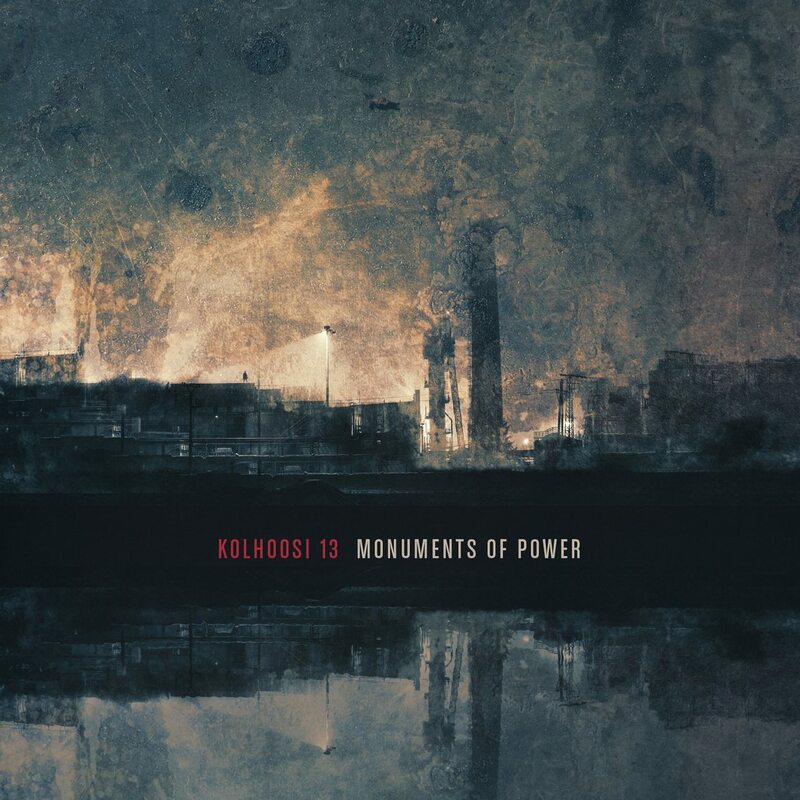 The dark ambient label Cryo Chamber has just released the newest album by the Finnish duo Kolhoosi 13. 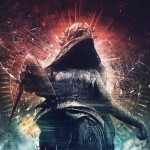 “Monuments of Power” features 8 tracks offering barren soundscapes which – and we quote the band – paint a bleak picture of a world in the aftermath of reckless experiments and actions made in the name of power. Kolhoosi 13 consists of the duo Niko Salakka and Juho Lepistö. The release was – as usual with the Cryo Chamber label – mastered by label boss Simon Heath, while the artwork was executed by both Erik Osvald and Simon Heath. Out now, the album can be ordered right here as a download and on CD. You can listen to the full release right below. More than recommended!